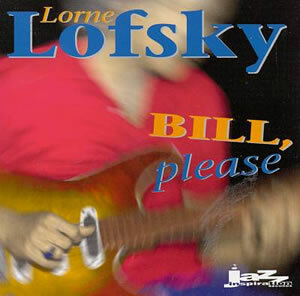 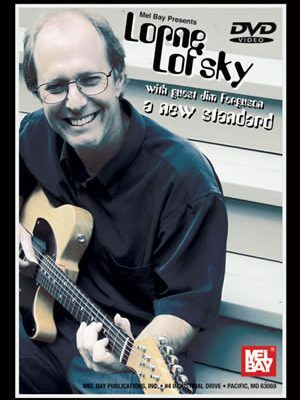 “Lorne Lofsky is unquestionably one of the finest jazz guitarists in the world today. 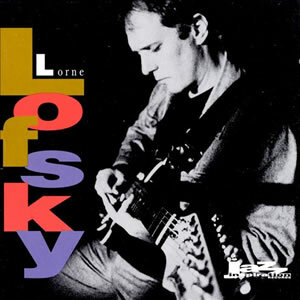 In 1980 after hearing Lorne in a Toronto jazz club, Oscar Peterson offered to produce his first album, on the prestigious Pablo label. 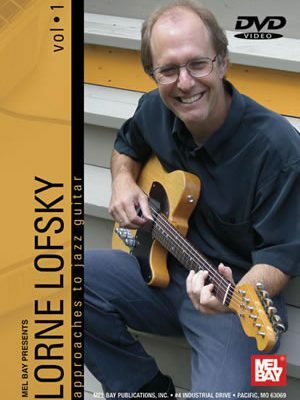 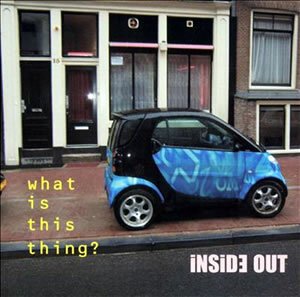 In this 90 minute performance DVD, you will hear possible the finest fingerstyle jazz guitarists in the world today. 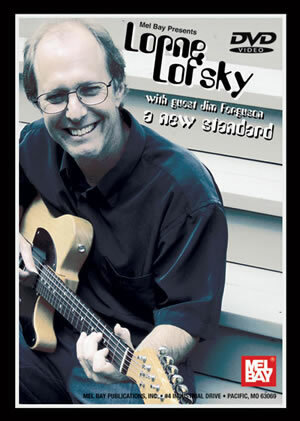 Bransong is proud to present Lorne Lofsky – A New Standard.